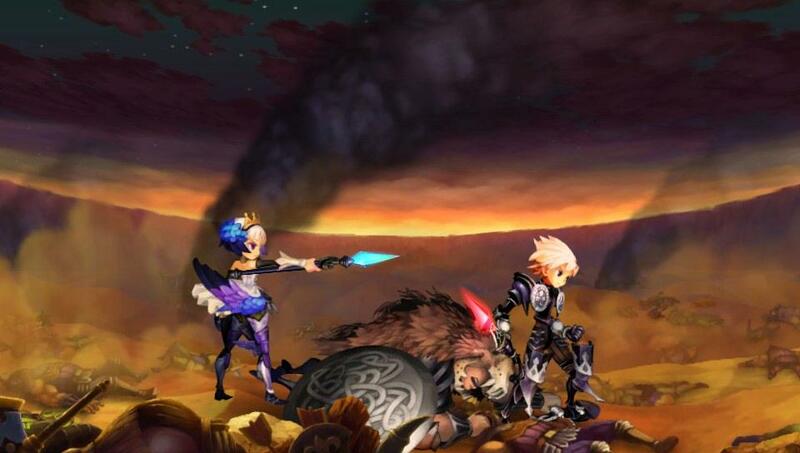 Back on the last year of the PS2, Atlus released a game called Odin Sphere, a game that was about war, betrayal and love and while it was great at the time, it did have issues mostly concerning lag. 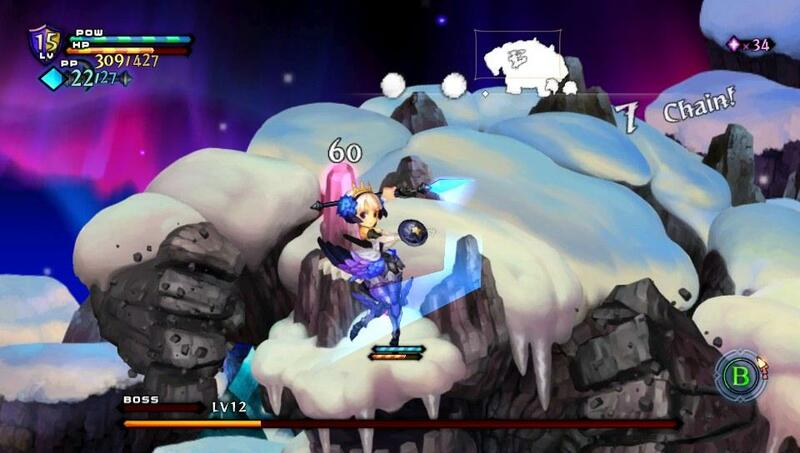 Now fast forward to 2016, Atlus released with Odin Sphere Leifthrasir a remastered version, but simply calling it a remaster wouldn’t do it justice as this has now been built from the ground up and reworked to perfection in every possible way. The music which was already amazing now sounds even better as new music has been added and the visuals ooze detail as backgrounds come to life in each of the levels and some just left me in awe as they are colorful and vivid and just amazing to see. Even simple things are impressive to look at like each character if not moving, each has a motion they do if left alone like back in the days of games like The Lion King and just is wonderful to see. Each of the five characters has some good stories and if one doesn’t make sense don’t worry because by the end, everything comes full circle and sorta feels episodic really. 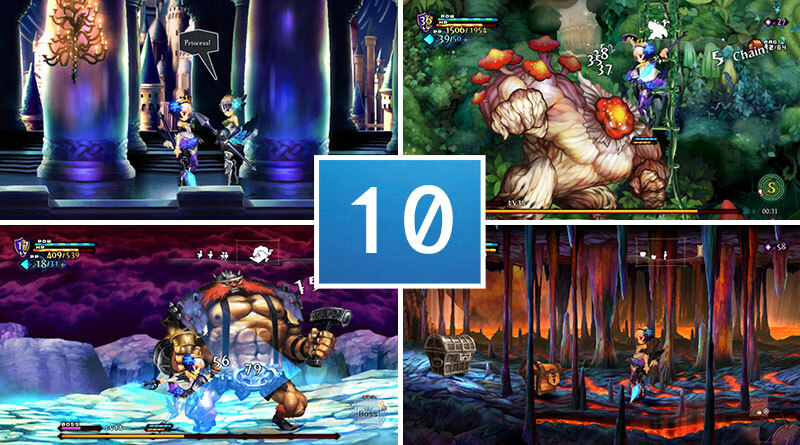 The classic mode which is the original game, is included and plays like the PS2 version but the lag is gone and you earn everything by beating enemies as skills are no longer bought and must be earned which adds depth and a little grind but in a good way. Voice work was said to be redone but sounds the same to me and by no means is that a bad thing to say as it sounds great, maybe even have a notable voice actor in the game if you listen. 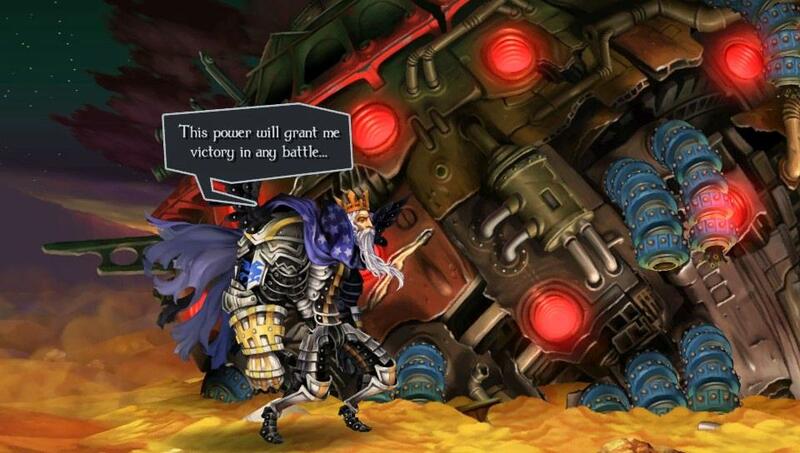 Odin Sphere Leifthrasir has one of the best stories in an RPG I have played in a long time and the characters feel alive. Remastered mode does make the game feel slightly easier but eating is still a very important part of Odin Sphere Leifthrasir as is crafting. By digging up plants and having bottles you can make potions like health to destruction ones like volcano though you do have a limited space to hold items. But in each level plus your base is a chest to store items to make room and later in the game you can switch between the character’s item box which will be very useful in the end game. Each character does play different and some are very fun and introduce new mechanics like The Shadow Knight’s beserk mode which makes him faster and stronger for a limited time. Also for a quick tip if you see boots to buy or earn, keep them because for some items you will need them. And the add on of Maury’s Traveling Restaurant makes cooking also much easier. 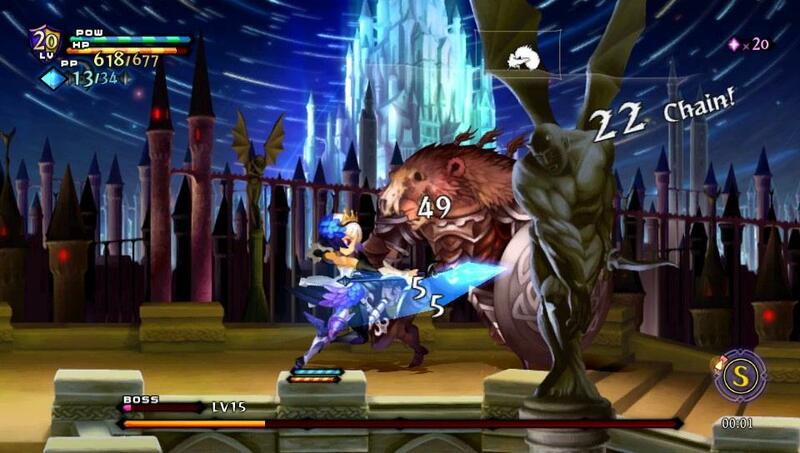 Odin Sphere Leifthrasir is a good pick for game of the year because even though it’s a remaster, it feels completely new and back then it didn’t get the attention it deserved since the PS3 overshadowed it. 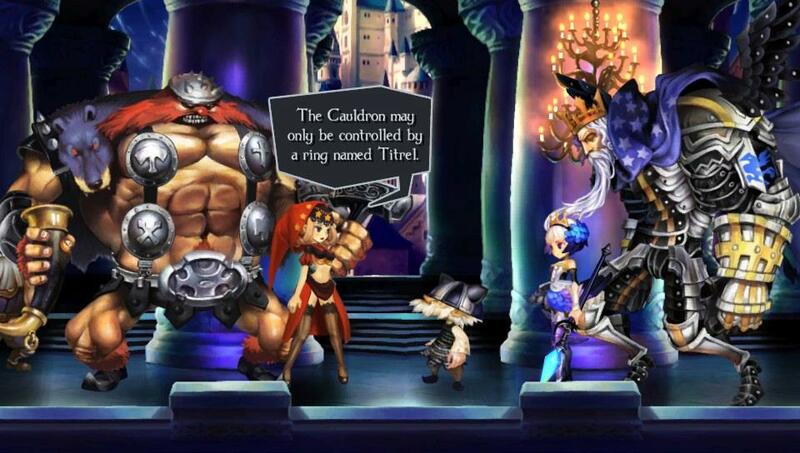 If you want a true story masterpiece then pick up Odin Sphere Leifthrasir and enjoy one of the best titles in the market. - Would have loved a few more extra bags to break 64 limit.